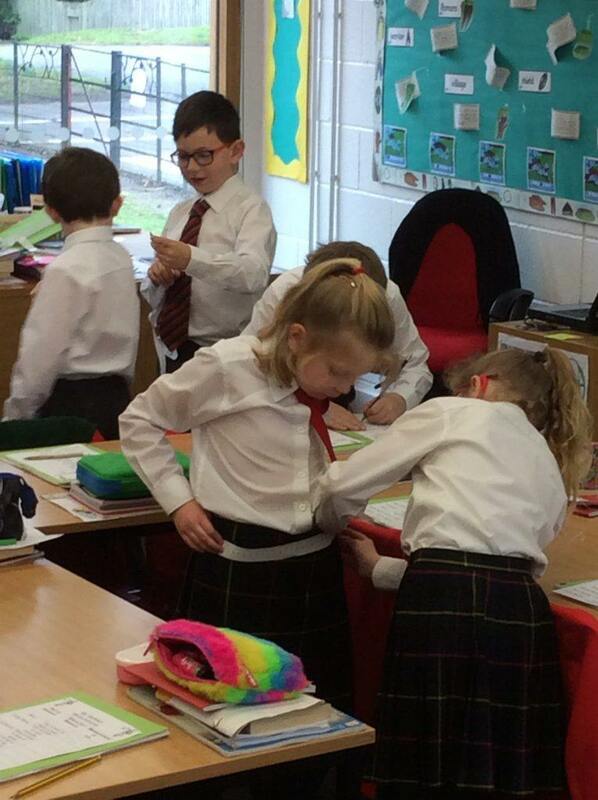 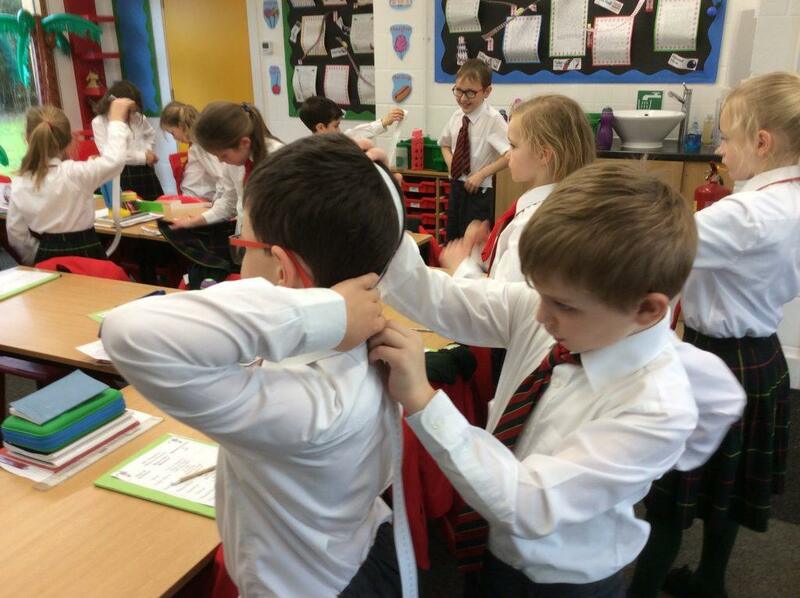 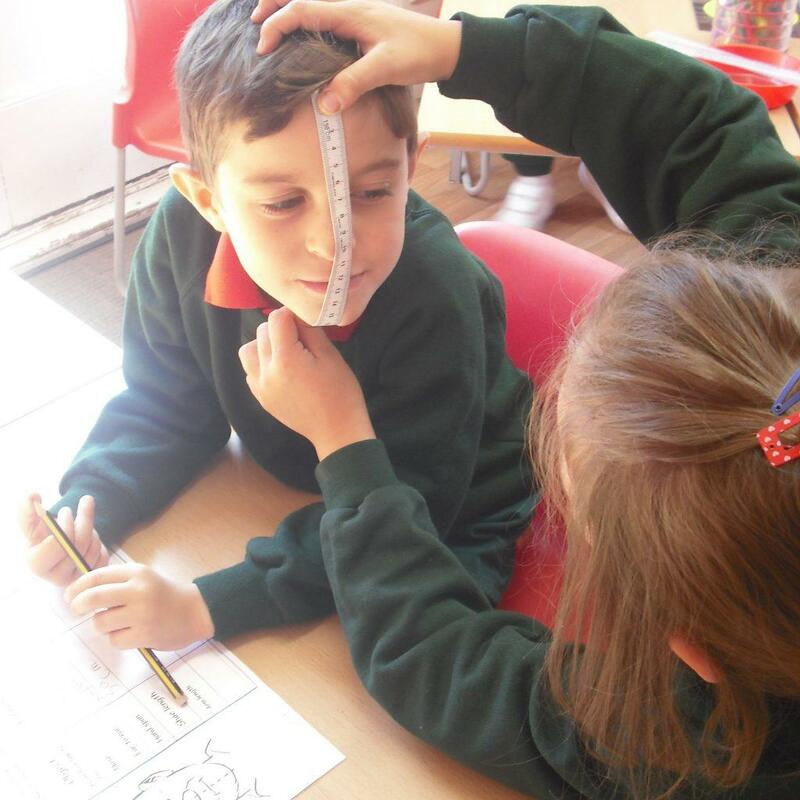 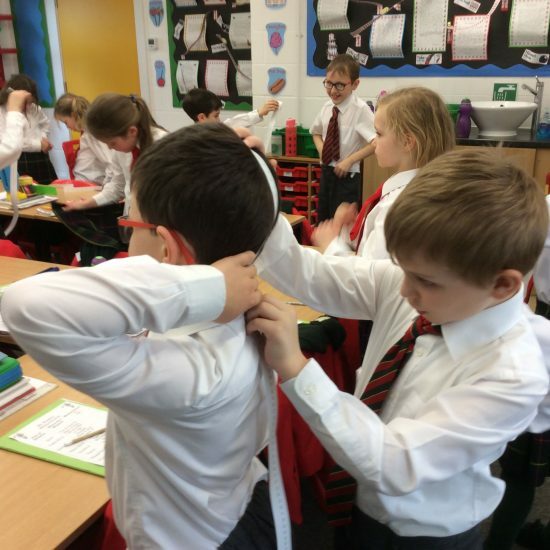 At Howe Green House we love to have fun in our maths lessons! 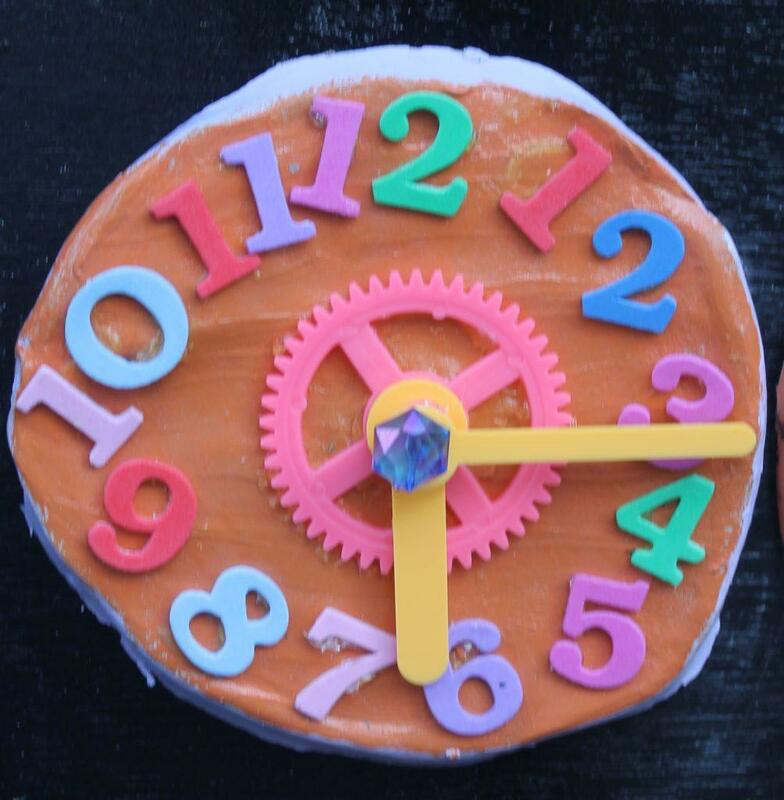 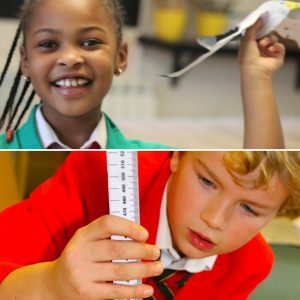 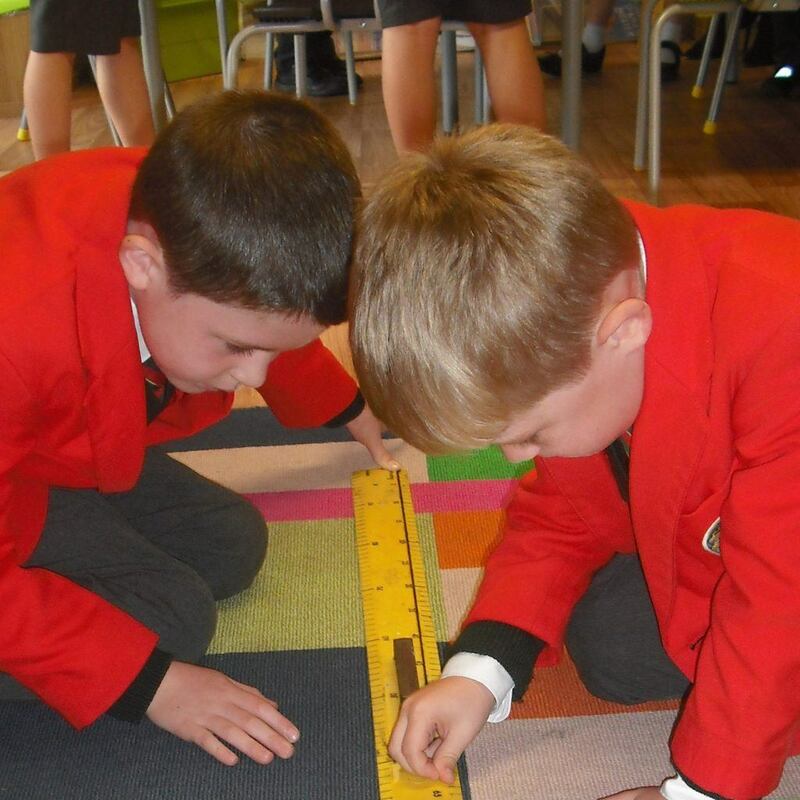 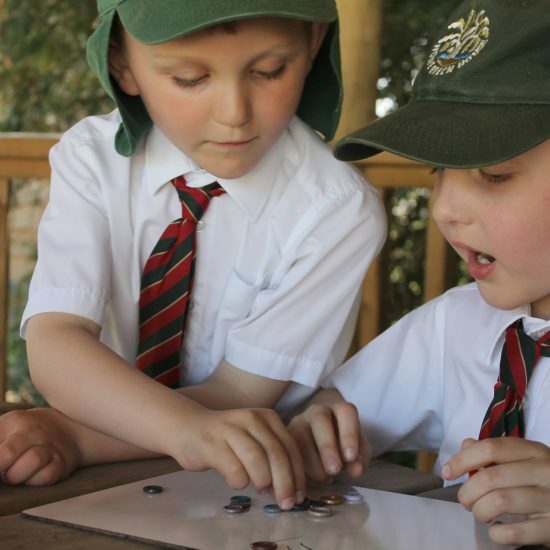 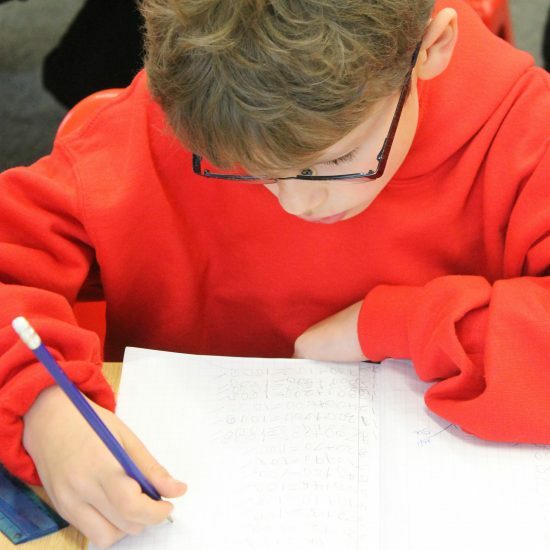 Our maths curriculum is designed not only to help children build a strong foundation of skills, but to able them to utilise these skills through problem solving, reasoning and real life situations. 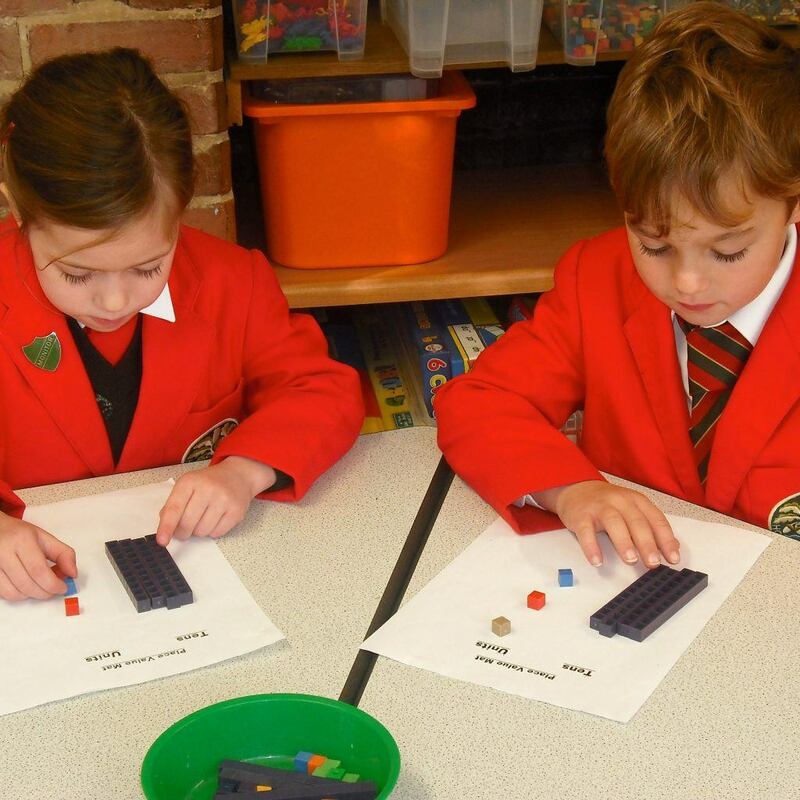 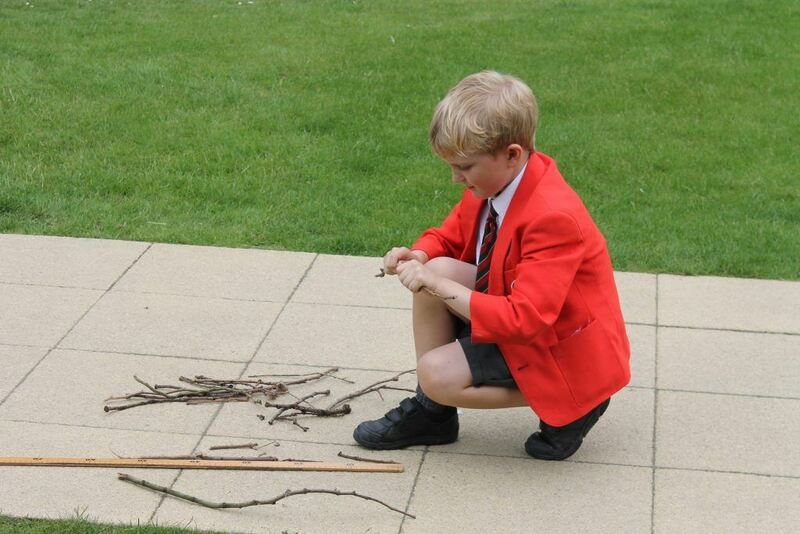 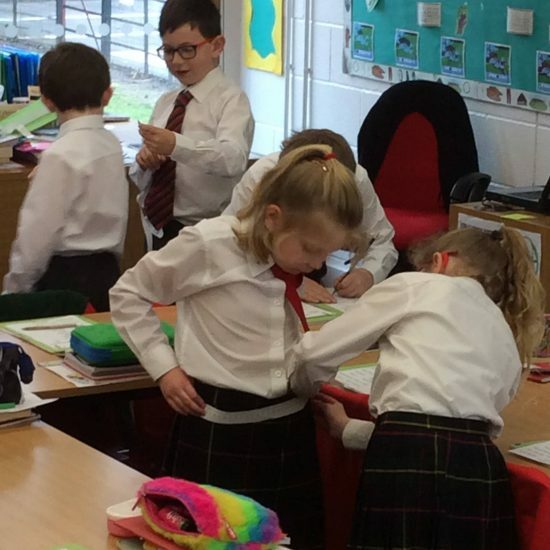 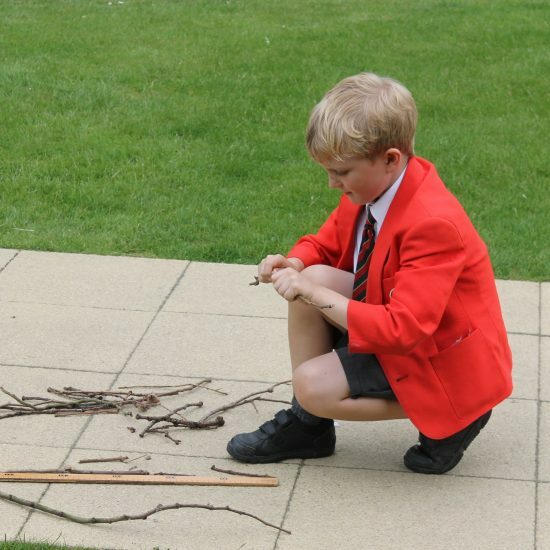 The teaching and learning is tailored to each child’s need as they move up through the school, focusing on mathematical thinking and reasoning, using models and images to help us.